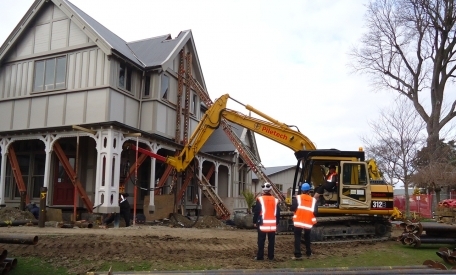 Te Koraha House is a heritage structure built in 1886 by the Mayor of Christchurch, Arthur Rhodes and used by Rangi Ruru School since the 1920s. The building’s unreinforced concrete foundation was extensively damaged and experienced settlement as a result of Christchurch’s earthquakes in 2010 and 2011. 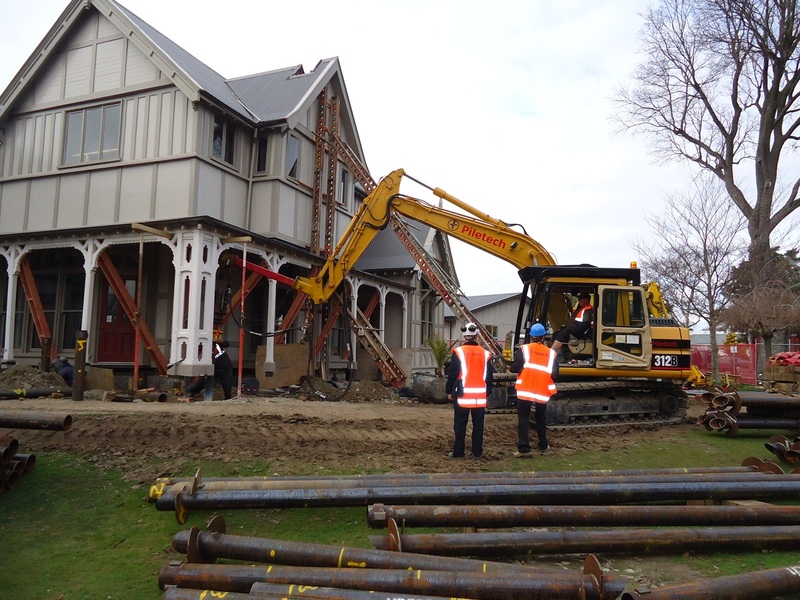 Piletech worked with the main contractor Fletcher Construction, to restore this building to its former glory - installing new piles around the structure, which were then used as support to underpin and re-level the structure. Piletech’s low vibration screw piles allowed us to work in close proximity to the existing structure without causing further damage to its foundations, and quiet installation meant that classroom activities could continue around us with minimal disruption.